The daily grind of dragging yourself to G40, trying not to fall asleep in lectures, contorting your body during labs and mugging supernotes can be draining after sometime. Your view of medicine can become rather dull and myopic. All you may need is a little bit of perspective. 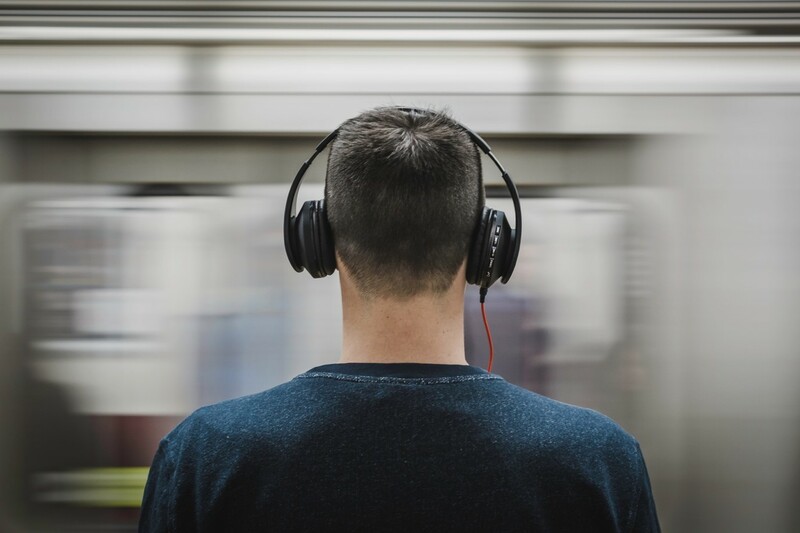 Here are 5 podcasts to help you start your day, accompany you during your commutes or convey the clinical relevance behind what you’re doing. When we hear the same piece of knowledge repeated in various ways by Dissa, tutors, at PBL or YouTube gurus, we eventually have that ‘Aha’ moment when it all clicks. Enter MedConversations, a podcast by young doctors, hitting all the high yield points for each medical condition – yet another source of repetition and knowledge! 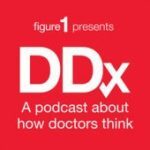 Perfect for people with the attention span of a goldfish, DDX by Figure 1, takes you through the reasoning process by doctors that leads them to avoid near-misses and investigate unusual cases – all within 10-12 minutes. Case resources for each episode can be found on their website. Season 1 has just finished with 6 episodes so this is the perfect time to catch up before Season 2 kicks off. And when you’re done with that, why not test your own knowledge using the Figure 1 app? For something closer to home, check out the Health Report. 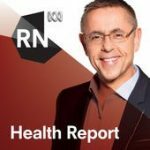 Hosted by Dr Norman Swan, a doctor turned journalist, this podcast is tailored to specialist and mainstream audiences though I certainly believe having clinical knowledge helps one understand the content better. Each episode covers about 3-4 issues just under 30 minutes. This podcast is definitely helpful in keeping up with new breakthroughs, clinical trials and research we may not always have the time to source out on our own. The Lancet is ranked as one of the top medical journals in the world. Now what if I told you that some of the latest research is presented to you in episodes as short as 7 minutes? 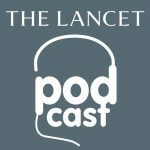 And what if I said that from neurology to global health, there’s a separate Lancet podcast to cater to everyone’s interests? While many of us may never get to publish in the Lancet, at least we can learn a thing or two and drop some cool knowledge bombs during PBL or when talking to consultants. 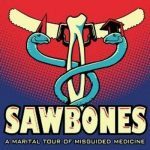 For those who are looking for something light, funny, weird and completely wacky, Sawbones: A Marital Tour of Misguided Medicine just may be it. Run by a husband-wife doctor duo, this podcast explores medicine in the age of our forefathers. Sometimes, you may be amazed at just how intelligent they were and at other times, you might be grateful that doctors are far more regulated now. Either way Sawbones is guaranteed to entertain and set you up for a good trivia night.